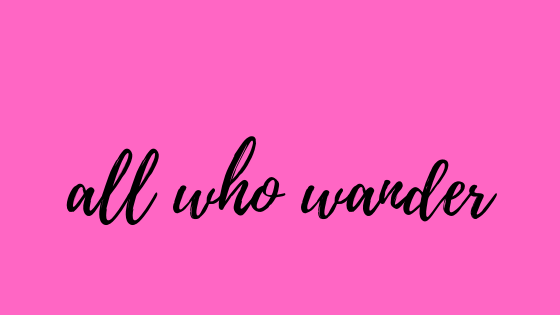 All Who Wander : Blog Tour - Infinitude! A SMASHING NEW DYSTOPIAN ROMANCE - INFINITUDE! ENTER CONTEST, WIN $80 PAYPAL CASH (INTL)!! The year is 2173. Humans are a near-extinct group herded together in protected sectors. Mira, a regular, self-absorbed, 16-year-old pimple buster, resident of Sector 51, has no clue how drastically her life is about to change when she accompanies her mother on a research project to a distant tropical jungle. There, Mira discovers a tall, super-intelligent and rather good-looking boy called Neel, who introduces her to a whole new world of mysterious possibilities. But before she can even begin to understand her feelings for him, things take a nightmarish turn…Carnivorous mutants are on the prowl. A deadly new breed of the forest, they have Mira trapped. Rescued by unlikely saviors, she finally learns the ugly truth of her world. Now, Mira must fight not only for her own life but also for humanity itself as she is pitted against a far stronger, smarter and more evolved enemy. Her only hope lies in Neel. But will he be able to overcome the overwhelming odds against them? Will this be the end of the human race? With electrifying action and forbidden love, Infinitude is the riveting story of two young lives caught in a deadly clash of civilizations. Ruchi is giving away $80 PayPal credit, open internationally! Enter to win! Never heard of it before, but I have to say that this book has a pretty stunning cover! I’m not to sure about the plot though.